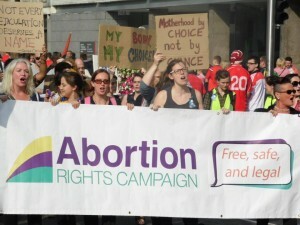 The Abortion Rights Campaign will be holding a planning meeting for September’s “March for Choice” on Monday 30th June at 7:00 pm in the ARC Office. If you are interested in attending, drop us an e-mail on [email protected] or give us a buzz at 089.226.2048 so we can make sure you know how to get here and let you in! 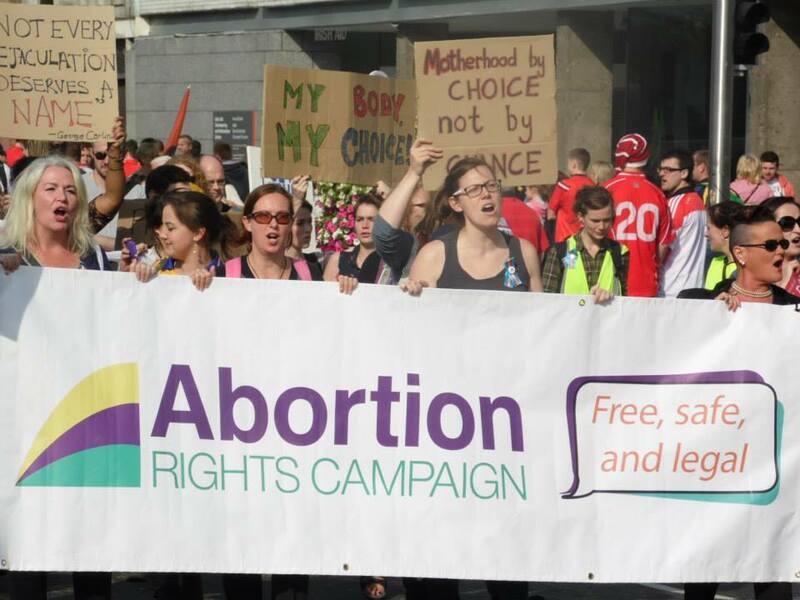 This is a fun opportunity for those looking to become more involved in the our campaign and a chance to meet other pro-choice people.